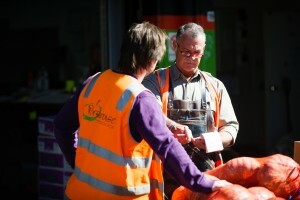 Growers are an extremely important part of the Brisbane Produce Market community and services are continually being developed to improve communication and understanding between growers and wholesalers and to facilitate improvements and efficiencies in the horticulture industry. To match Brismark Members with the products that they trade, click here. Brisbane Produce Market has produced a Grower Kit for those new to doing business with the Brisbane Markets and also for those wanting a refresher of what is available. Click here to download your Grower Kit. 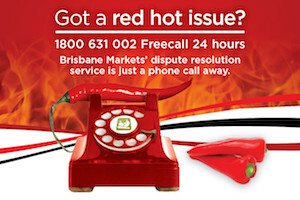 If you have an operational matter, comments on the Brisbane Markets facilities or even confidential Market-related business to discuss, just give us a call on 1800 631 002. We also encourage you to call if you are experiencing any difficulties in your trade dealings. Learn more. 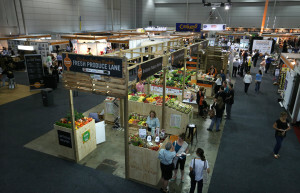 Brisbane Produce Market invites grower and industry groups to visit the Markets as part of our Market visitor program. Learn more. Brismark’s grower liaison program includes regional visits to Bowen and Bundaberg, with tours to the Stanthorpe, Lockyer Valley, Far North Queensland and Northern NSW regions as industry events or issues arise. Learn more. FreshTest™ is a Fresh Markets Australia (FMA) initiative to provide low cost MRL (chemical residue) and microbial testing for Wholesalers and their Growers in Australia’s Central Markets. Learn more. Brisbane Produce Market has produced a Grower Kit for those new to doing business with the Brisbane Markets and also for those wanting a refresher of what is available. Learn more. Brismark and Brisbane Markets Limited have formed a joint sponsorship fund for supporting grower and industry events under the Brisbane Produce Market banner. Learn more. 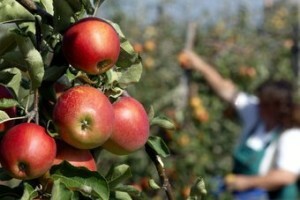 Brismark represents the marketing sector of the horticulture industry to government and other groups. 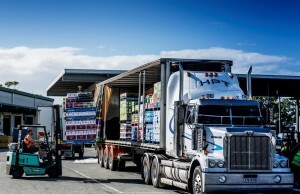 Major issues include the Horticulture Mandatory Code of Conduct, Interstate Biosecurity Requirements, Health Claims through Food Standards Australia and New Zealand (FSANZ), and the future of the Central Market System. Learn more. 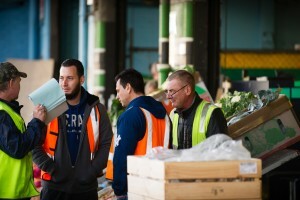 Brismark is a member organisation which represents and serves the needs of the wholesaling sector of the fresh fruit and vegetable industry – in particular the primary Wholesalers that operate out of the Brisbane Produce Market (the Market).